Due to the rising popularity of rotomolding – a manufacturing technology that process incredibly efficient coolers, the marketplace has a number of new kids on the block. For consumers, this means that finding one that is both affordable and efficient can be quite a challenge. We’ve been testing all of the most popular models on the market, helping you to decide which one is right for you. 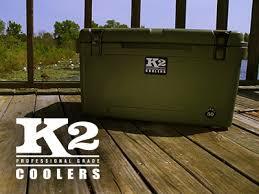 Today, we’ll be taking a look at K2 coolers. This company was founded in 2011, and produces American made hardware that goes above and beyond competing products. Let’s go hands-on and see how their models stack up against the competition. K2 was founded in Louisiana in 2011. With the founders being based in an outdoors metropolis, it’s easy to identify with them. Their business process is simple. Their products were designed by the very people that use them. 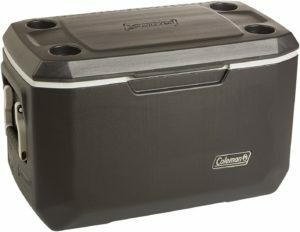 While they are one of many companies using the same styles of insulation and manufacturing, the knowledge of the founders can be found through the unique design of the cooler. Simple things like the way they are carried, or how the latches work highlight the company’s knowledge and experience in this industry. Although their Summit Series coolers were designed in the USA and use a manufacturing process nearly identical to K2, they are manufactured in Thailand. This allows them to be sold at a much lower price than the top tier brands. But how do they perform? Let’s go hands-on to find out. 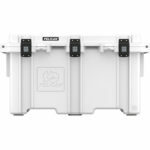 While all of the Summit series Coolers feature the same high-grade construction, the main difference between models is the internal dimensions. The coolers are sized in quarts, but it’s important to note that these measurements are for the external dimensions. As you can see from the below chart, the internal dimensions are often a little smaller. 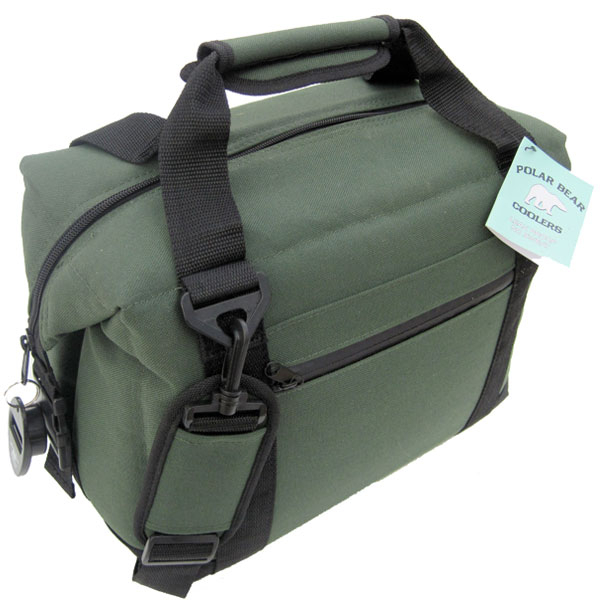 This is in line with vendors like K2, but there are a few brands (such as pelican) that size their coolers based on the actual internal dimensions. 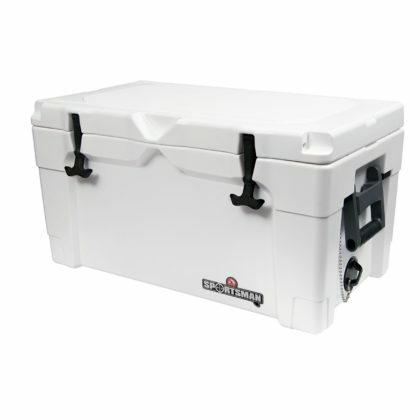 The Summit series coolers are incredibly well made. They feel solid in the hand, and it’s clearly evident that they can withstand a lot of use and abuse. At the core of the coolers is 3 inches of insulation, which goes all the way around your food. This insulation is protected with a layer of extremely durable plastic through a process called Rotomolding. If you’ve done any research into high end coolers, you’ve surely heard of rotomolding before. Every high-end manufacturer uses it – and for good reason. This process starts with polymer beads. Instead of melting them and injecting the plastic to form, it’s melted at a low temperature. It doesn’t become completely liquid, but still malleable. The plastic is then rotated at high speed around the insulation, forcing it to conform to the shape. The purpose? Strength. When plastic is melted at high temperature, it loses all of its tensile strength. But at low temperature, it is maintained. 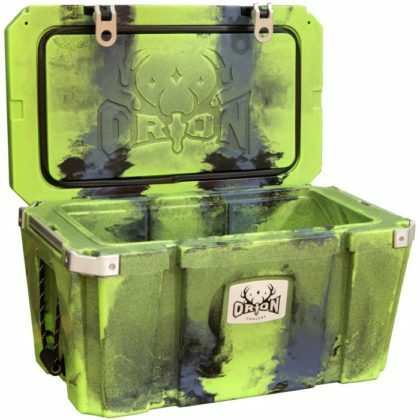 The end result is something significantly more durable than you’ll find in your everyday, run-of-the-mill cooler. 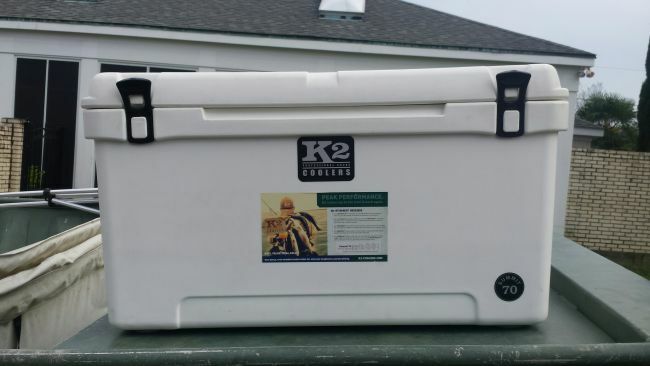 Thanks to this high-end process, K2 coolers are in a class of their own. With 3 inches of insulation on all sides except the bottom (which is 2 inches,) your ice will last much longer than your typical model. It’s rated at 10-day ice retention, which is common among manufacturers. That being said, this rating is a bit of an extreme example. If you take a block of ice (most people use cubes) and leave it inside without opening the lid, then yes, it may last 10 days. But for most users, you’ll be using cubed ice and opening the cooler from time to time. We attempted to replicate this in our tests. We stored several bags of ice, along with a number of common food products. We opened the cooler several times per day to pull things out and put them back in. The end result? Our ice lasted 7 days. This is right in line with other high end models, demonstrating that K2 is competitive. 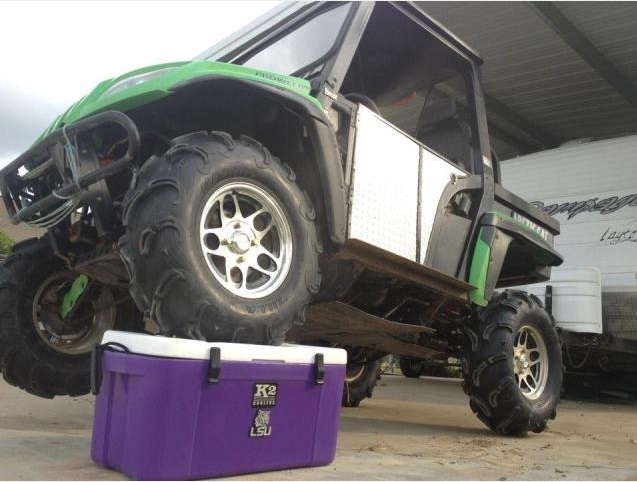 You can have the best cooler in the world, but if you struggle to haul it to your campsite, then you’ll likely be disappointed. With so much focus on how long the coolers keep your food cold, it’s easy for budget minded vendors to skimp on these components. We were happy to learn that the handles meet, and in some cases, exceed the standard set by the top brands. There are two different styles available. The easyhaul handles are your standard side-mounted rope handles. We much prefer this style over the hard-plastic type. Rope handles are flexible, and adapt to your carrying style. But K2 included some molded grips that fit the shape of your hand, making them easy to carry around. 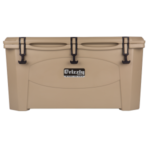 If you purchased a smaller cooler, or you’re looking to carry the empty one back from your trip, you’ll want to take advantage of the shoulder strap. As long as your food is light enough, this is by far the easiest way to carry it. Just sling it over your shoulder like the backpack you left at home, and enjoy the fact that your hands are free for other things. While the latches play an obvious role in the functionality of the ice box, the seal is often overlooked. 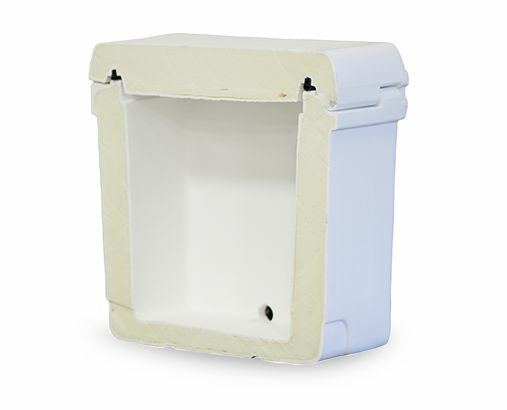 Having an air tight seal means that your food is essentially bear proofed, as wildlife won’t be able to pick up the scent of any food stored inside. An air tight seal also plays a major role in maintaining the longevity of your food inside, so it’s essential. The manufacturer uses a large flexible rubber gasket that mates with an equally sized groove in the cooler. It is slightly compressed, which is what causes it to be air tight. 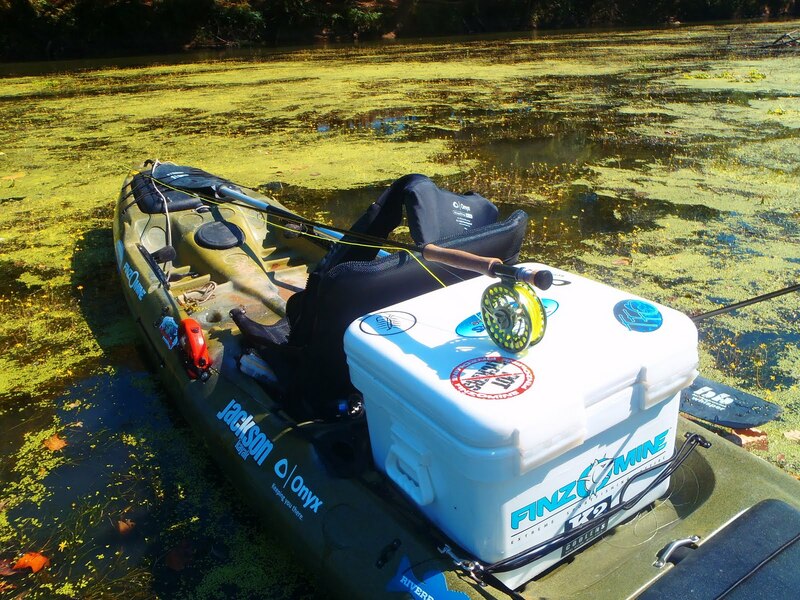 This also means that the cooler will float if it is accidentally tossed in the water – something you’ll be happy for on your next fishing trip. The biggest issue we’ve found with affordable coolers is that the latches don’t clamp down tight enough to seal the gasket. Fortunately, K2 uses rubber handles, that clamp down hard on the gasket. In both of these areas, we have no complaints regarding K2s durability. So far, K2 has included every core feature that we like to see. But that didn’t stop them from including a few bonus features that really add to the value. On the bottom of the cooler you’ll find four large rubber feet. These are made from a much more solid material than the gasket and the latches. This alone really speaks to the care that these units were crafted with. It’s easy for manufacturers to whip out some simple components like these using material they already have on hand, but this new material is much better. 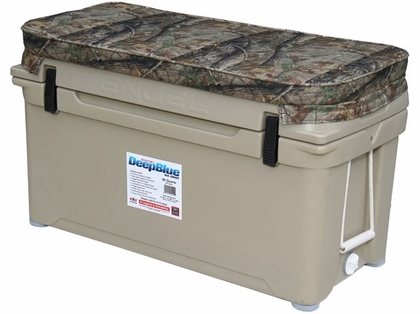 It’s incredibly solid, and prevents the cooler from sliding around on a hard or slick surface. Another important addition is the drain. Ice that is sitting in standing water melts much faster than ice that is dry. The drain is very large, and is fed by several channels embedded into the base of the cooler. This allows the water to drain out very effectively, which is one of the stand out features when compared with cheaper options. Finally, we noticed that some anchor points are included. These allow you to strap it to the box of your truck (or even the roof of your car) using standard tie downs. This prevents it from flying off during travel, which is an essential feature. Sure, it’s not required to have these – you can still strap it down directly. But you wouldn’t believe how much easier this makes securing it. Although this is one of our top choices, there are plenty more options out there. Check out our guide to selecting the best cooler if you want to learn more about your other options. 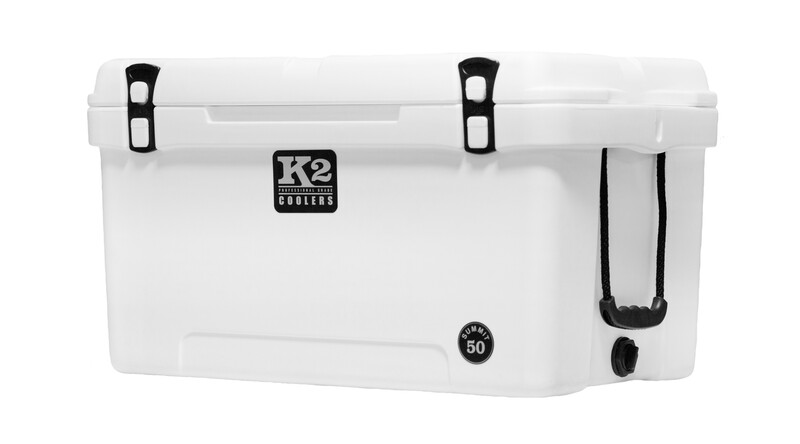 The K2 Cooler is an affordably priced option with many of the same great features of higher end models. Despite the lower price, they still have many other features that we look for in a high end cooler. The build quality is excellent, and the well made drain allows your ice to stay frozen for up to a week. If you’re on the hunt for an affordable alternative to pricier brands, this is a great option.